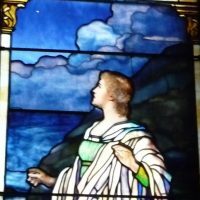 Rohlf’s Studio has been commissioned by The Lafayette Avenue Presbyterian Church in Brooklyn, NY for the past five years to preserve their large Tiffany stained glass windows. Louis Comfort Tiffany and Company (1848-1933), one of America’s foremost masters of decorative art known for its techniques in double-and triple-plating (drapery, iridescent, opalescent and confetti glasses). 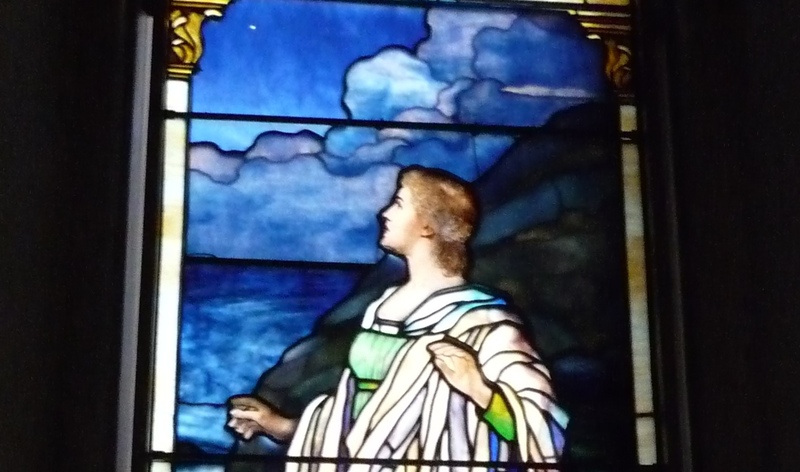 With numerous phases of restoration, these windows showcase some of the best work created by Louis C. Tiffany in both size and subject matter, depicting pictorial representations and biblical subjects. 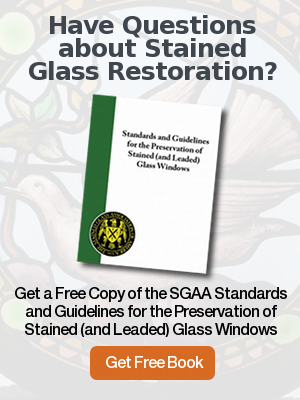 Rohlf’s Studio has expertise in restoring Tiffany windows as our firm has undertaken the conservation of some of the largest Tiffany windows in the United States. 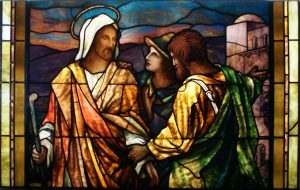 Over the years, many of the Tiffany windows from The Lafayette Avenue Presbyterian Church were not properly repaired. The flesh repairs as well as other glass were broken and mismatched. 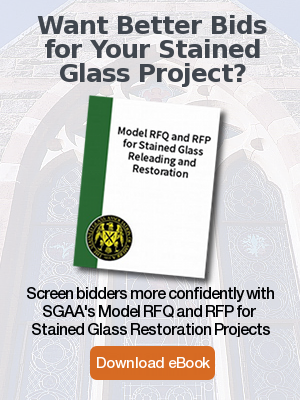 With the experience of our craftspeople and artistic staff, Rohlf’s is able to recreate the flesh painted glass and correct the poor repairs to bring back the treasure to their original beauty. 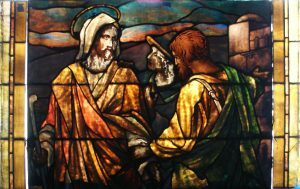 After completing the fourth phase this past summer, we have recently started the fifth phase of the restoration project removing and restoring two windows that represent Christ with the Children and The Transfiguration. The fifth phase is expected to be completed by the summer of 2017.